Returns the aspect value of geom in degrees. Throws an error if geom is not a triangle. 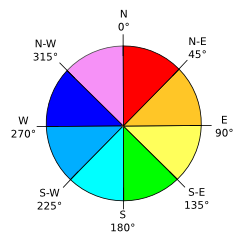 Aspect represents the main slope direction angle compared to the north direction. It can be thought of as the slope direction. --     The geometry must be a triangle"